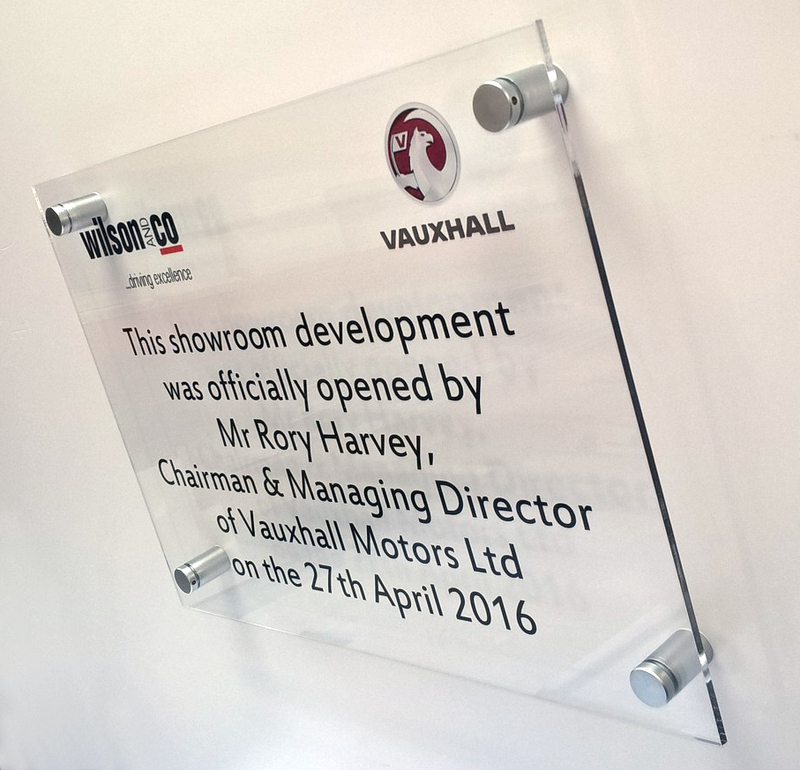 Our specialist signmakers have years of experience in creating Perspex plaques, for many different applications. 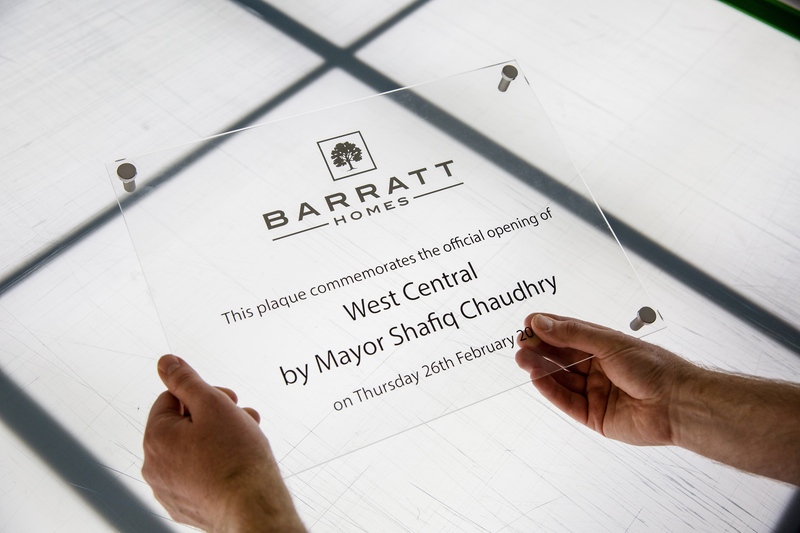 Our plaques fit in contemporary buildings perfectly due to being manufactured from a beautiful gloss perspex. 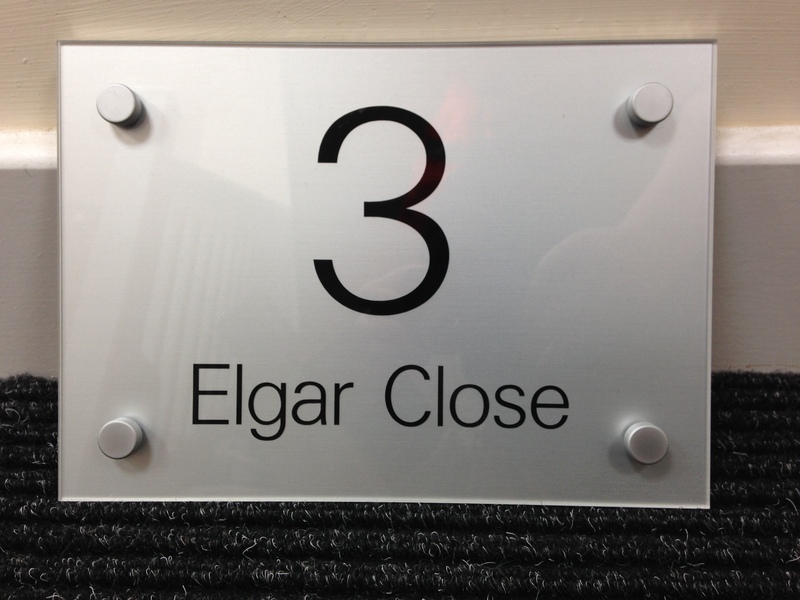 The plaques we manufacture are ideal for any occasion due to their sleek look. Whether it be for the opening of a new building, room or office, or for directional and informative usage. Andrews Signs can cater to your needs. In addition, we can incorporate your own logos and design. Please call on 01904 400800 with you exact requirements and we can work out a price for you. Or, alternatively click here for a different contact method. In addition to purchasing our engraved and printed plaques, we have unveiling curtains available to hire to add to your revealing or opening ceremony. Unveiling Curtains supply the most beautiful curtains on the market. The ceremonial curtains we hire out are fit for Royalty and Dignitaries and can be hired with ease, all the delivery and collection is taken care of by our team. Curtains for hire are available in London and across the whole of the UK.